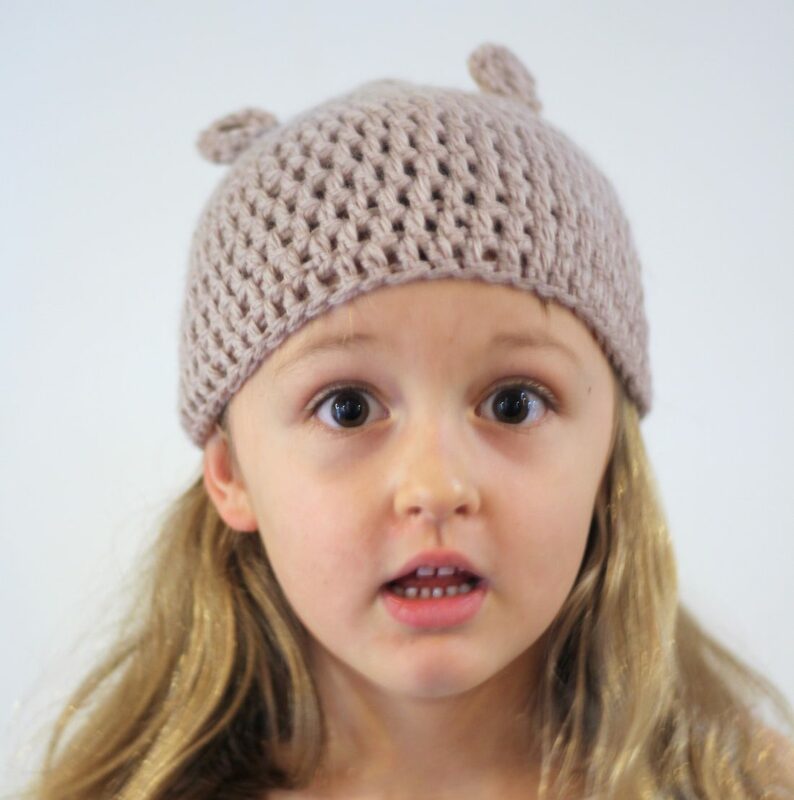 Zanni Louise | Crochet an Archie Bear Hat and win a signed copy of the book! 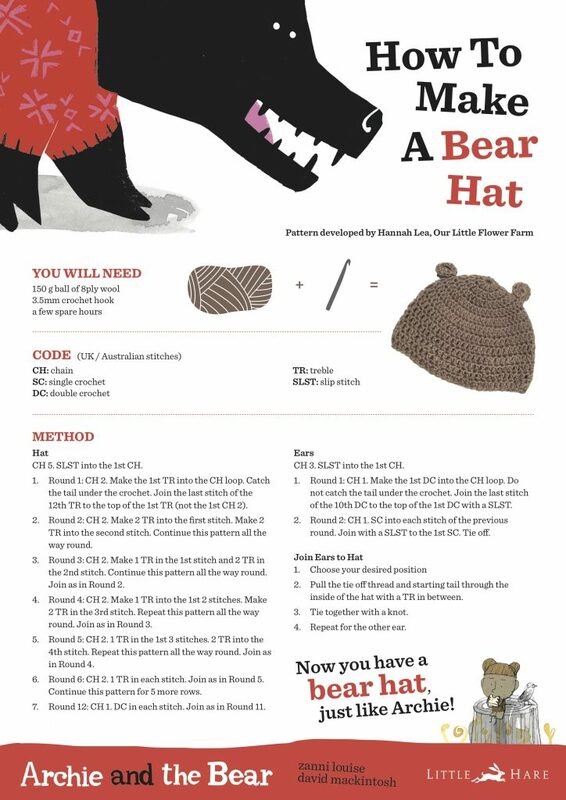 Crochet an Archie Bear Hat and win a signed copy of the book! My clever friend Hannah Lea at Our Little Flower Farm has developed an Archie hat pattern to celebrate the release of Archie and the Bear. 3. competition open to Australian residents. Entries close Monday 29 May 2017. Winner will be drawn, and announced Tuesday 30 May. 4. Share on social media!